Your gums support your teeth, holding them in place and protect them from bacteria. That is why it is so important to treat the signs of gum disease as early as possible. At Derwent Street Dental Practice, our team will examine your gums and clean them thoroughly when you visit for regular check-ups. The first stage of gum disease is called gingivitis and you might experience symptoms such as puffiness, redness or bleeding after brushing or flossing. In the first instance, you can treat gum disease at home by enhancing your home care routine, using special mouthwashes and improving your flossing and brushing routine. However, if these symptoms do not improve after a few weeks, you should make an appointment to see one of our helpful dentists. If gum disease is left untreated it can result in periodontitis. This is where gum disease can affect the jawbone, making your teeth more likely to loosen. The gums may also start to recede from the teeth, creating ‘pockets’ below the gum line, trapping food particles and plaque. Gum disease can be caused or aggravated by overlapping teeth, smoking, sugary food and drink, diseases such as diabetes and cancer, or a weakened immune system. 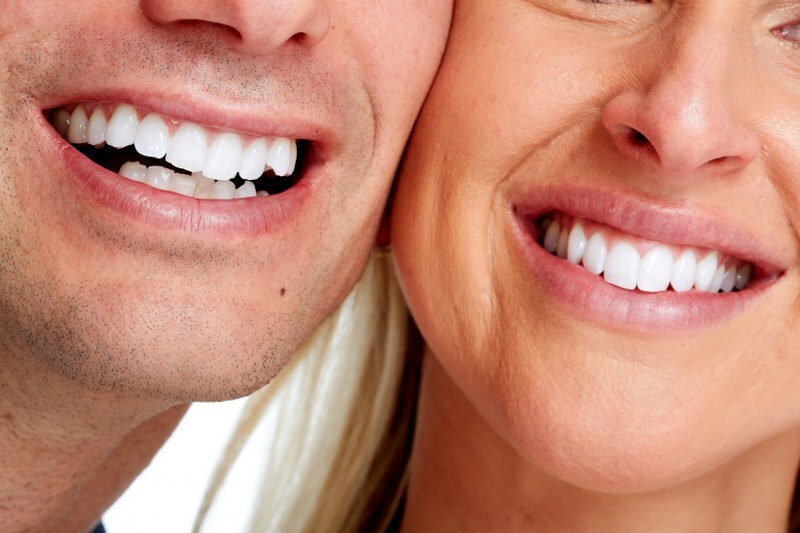 At the practice, we help to avoid gum disease through our cleaning treatments such as Airflow Tooth Polishing. We can also prescribe antibiotics if necessary. Where gum disease has become more serious, we may refer you to a periodontal specialist who has undertaken additional training in this area.